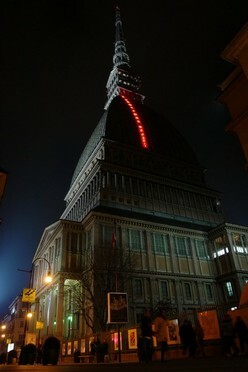 Torino. Turin. The first Italian capital. Known for its industrial past and 2006 Winter Olympic Games, Turin turned into a tourist destination, attracting people from all over the world. Discover the elegant city centre, public parks, noble squares, arcades and historical cafés. Take your time, two or three days perhaps, to explore Turin’s cultural and historical heritage: a huge network of over fifty museums and sites of interest (the Egyptian Museum, the Cinema Museum…), numerous castles and royal residences. 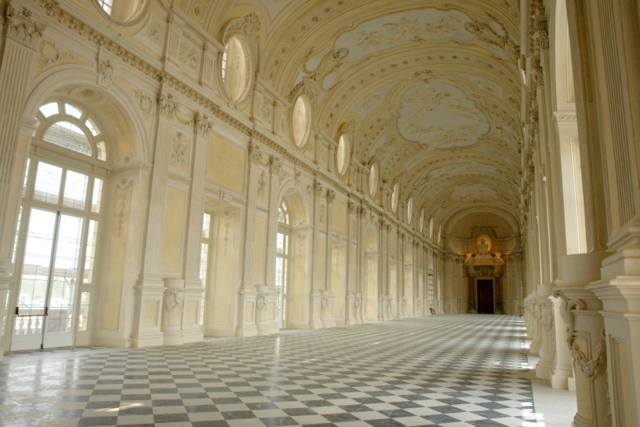 Reggia di Venaria Reale. 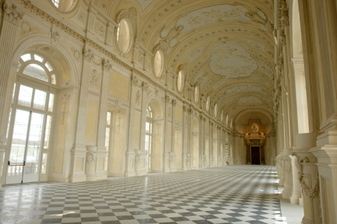 The Palace of Venaria. The monumental royal residence was designed to satisfy the Piedmontese royal family’s passion for hunting. 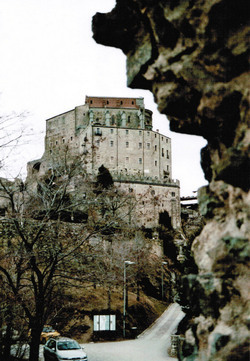 It is now registered as a UNESCO World Heritage Site. The majestic complex comprises a noble palace and extensive gardens, hosting important exhibitions. Chambery. The ancient capital of Savoie is a small town surrounded by majestic mountains. Its city centre is scrupulously renovated. Annecy. 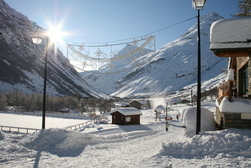 The elegant Savoy town is one of the most popular French tourist destinations. Enjoy its romantic atmosphere and explore its castle, ancient palaces, parks, the river, canals and the lake. Bessans. 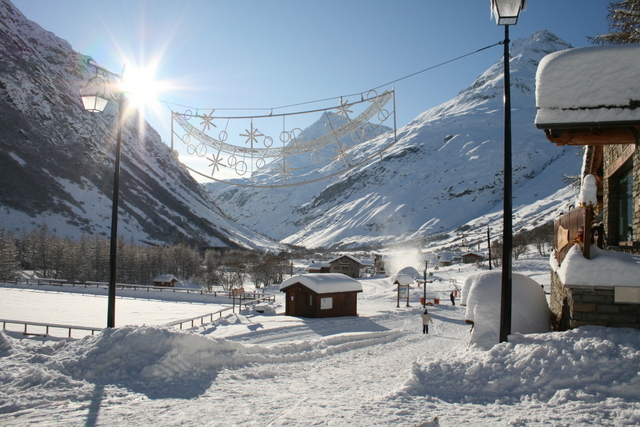 Welcome to the Vanoise National Park, the cross-country skiing paradise boasting 133 kms of tracks at the altitude of 1800 m.
Colle del Moncenisio. 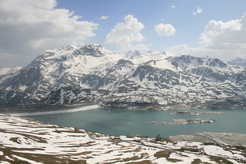 The Moncenisio Pass. 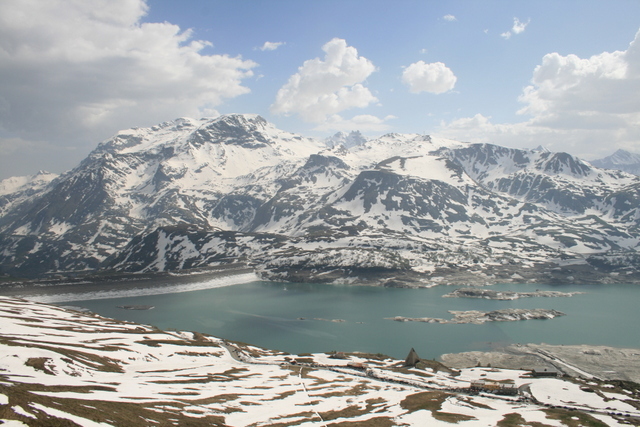 On the frontier between Italy and France, the ancient alpine pass used since the Medieval Ages is characterized by rolling high-altitude meadows as well as a great lake (320 million m3 of water).